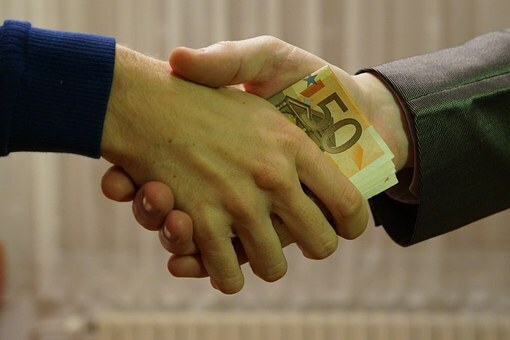 The Russian government has unveiled plans to allow officials to escape prosecution for bribery or other acts of corruption in “exceptional circumstances”. Anti-corruption groups have derided the announced move from a country frequently ranked as one of the most corrupt in the world. Legislative amendments drafted by Russia’s Justice Ministry state that, “in certain circumstances”, complying with anti-corruption laws “is impossible for objective reasons”. However, the bill does not offer any examples of the “exceptional circumstances” in question, The Moscow Times reports.